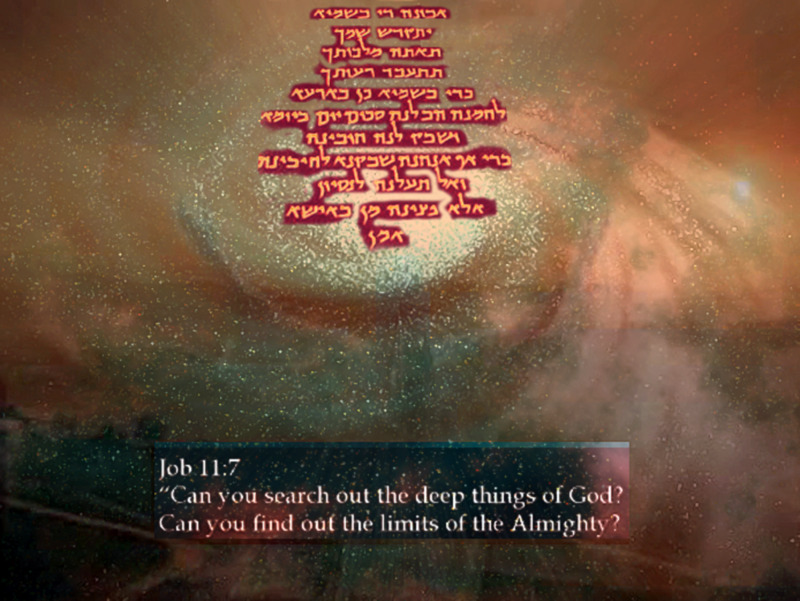 I've recently had a conversation with a few friends of mine over a dinner party (amidst the temptations of food and wine) about the benefits of knowing other civilizations, and try to understand them not by a sterile - academic kind of a way, but merely through the prism of a person who wishes to see a different perspective put across. The didactic way in the simplest of forms; the way that teaches, the way that can show you a thing or two in order to change or amend ones current way of thinking, and eventually make ones life better. Eventually, the topic of the conversation came to the Olympics, of their importance, of what they signify and how they came about being what they are. To my astonishment, very little was known about the true meaning of the Olympic Games. 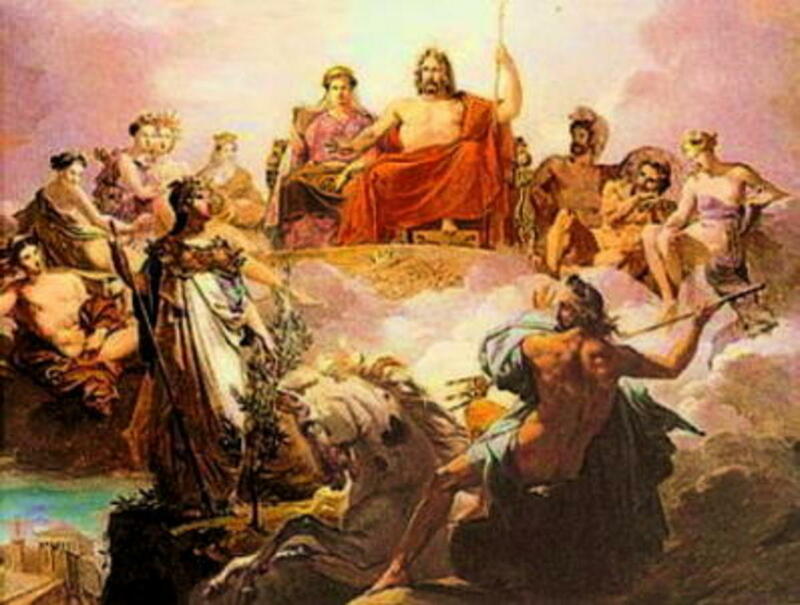 First of all, in Greek the Olympics are not called games; the word game encompasses a vast majority of activities from card and video games to ball related activities, mostly based on the concept of a team or people working together towards a common goal, usually but not always trying to deceive the opponent. Even to a wider sense, even animals play games. Unfortunately, there is no word in the English vocabulary to convey the meaning of the word used in Greek; Ολυμπιακοί Αγώνες is the name in Greek. The word Αγώνες has nothing to do with team related sports. 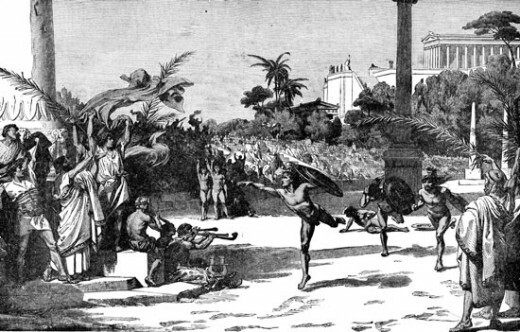 Indeed, all the events of the ancient Olympic did not contain team sports. On the contrary, it was highly geared towards the individual; he alone should, dependent only upon his mind and physical stamina, compete against fellow athletes. Point in case, the Western revivals of the Olympics have misunderstood the true meaning of the Olympics. Now the question that arises is why did the Ancient Greeks exclude team related events from the Olympics or even better worthy of including them as an Olympic event? One way to put it is to see what kind of mentality exists in such team events. As noted above, team events entail the concept of working together, with other people, to achieve a common goal; this actually means that one has to rely on other people in order to do something rather than ones own capabilities. And this is not the Olympic spirit; one person, alone, competing against others under the same conditions side by side, without external help. When one comes to think of it it is a compact version of life; indeed very didactic. 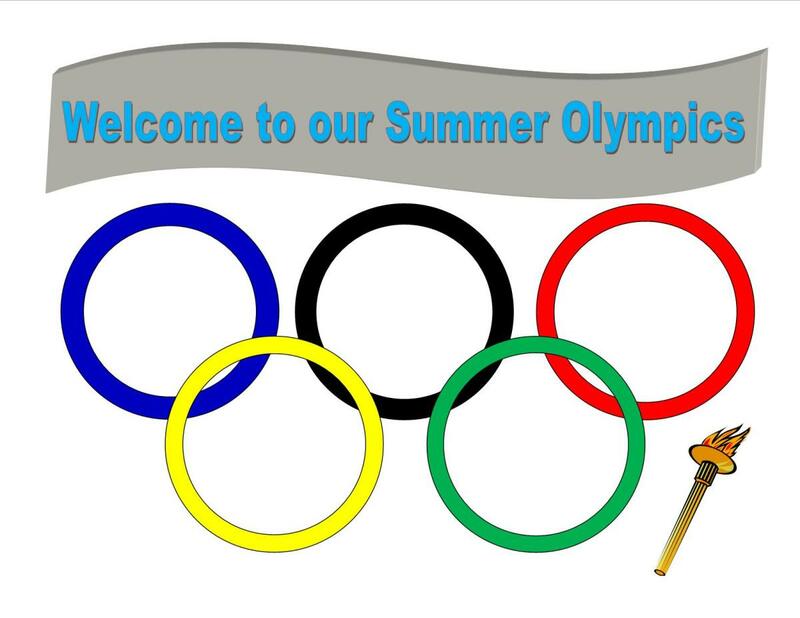 Moreover, the violence that is associated with team games is never to be found amongst Olympic type of events. It is simply because such team events are highly based on deceiving the opponent and most importantly, the instinct. All of these games have right at the center, the instinct mentality just as the animals do. And this is the main reason why violence is directly correlated with the attendance of such events; these kind of events promote sheer instinct, feelings of rivalry and hate which is not part of the Olympic spirit; being a better person, both physically and mentally. In the next part I will try to explain the connection between the Western concept of world record and the doping incidents that have plagued modern Olympics. 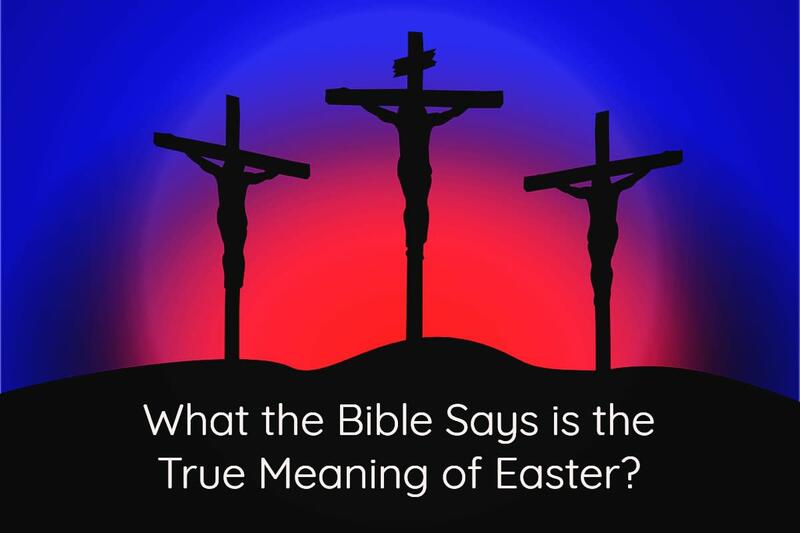 What the Bible Says is the True Meaning of Easter? What is the True Meaning of a Hypocrite? 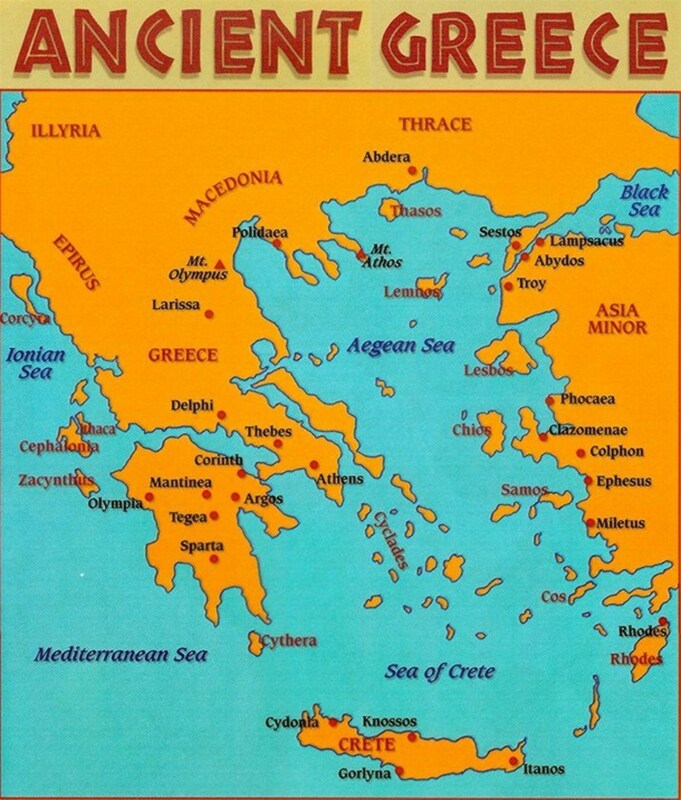 Ancient Greece during the Mycenaean's Time. 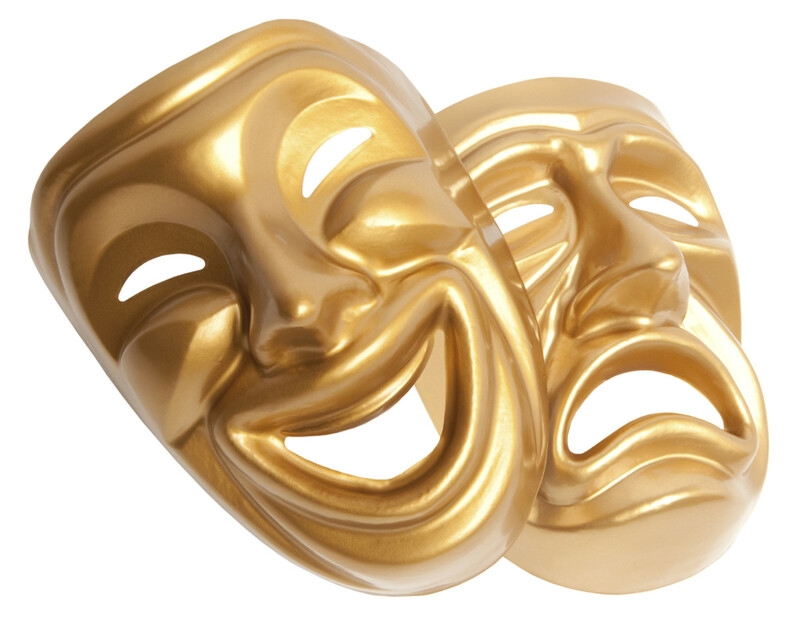 Greek Myths Why Are They So Popular?